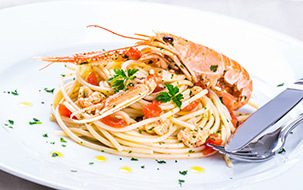 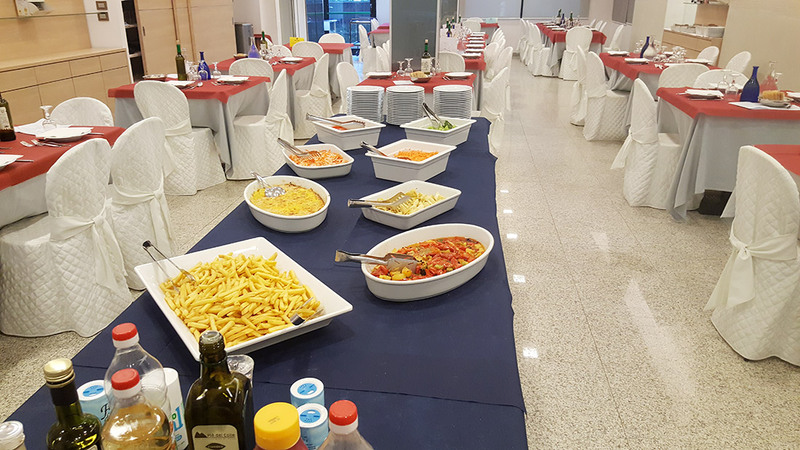 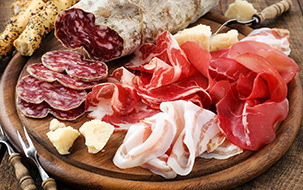 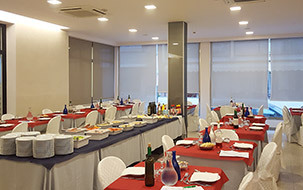 Holidays in Abruzzo include also a great food and wine experience. 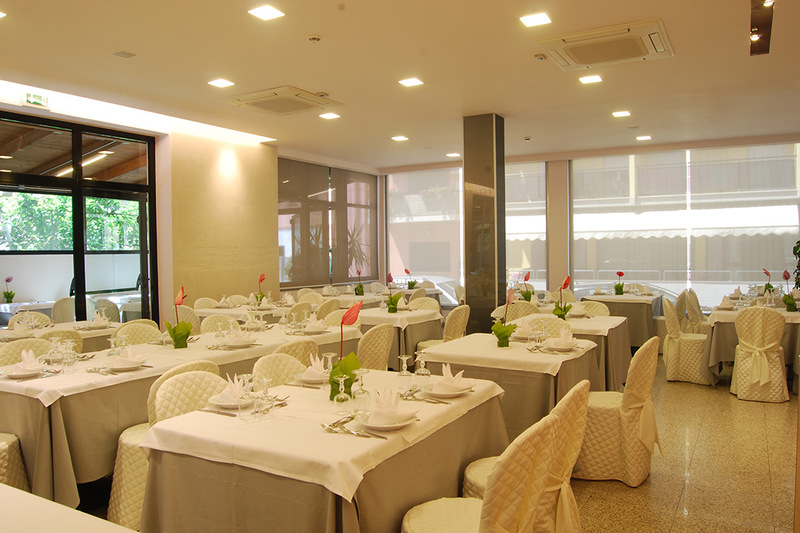 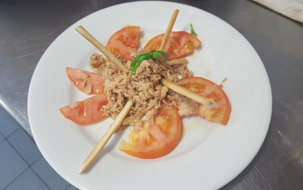 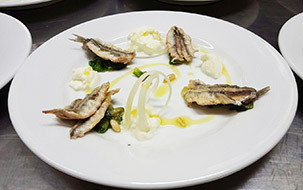 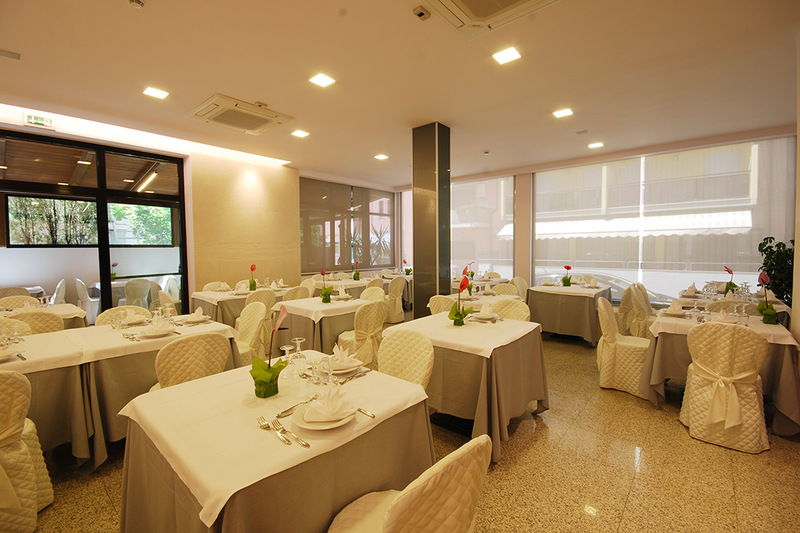 One of our strong points is, indeed, the restaurant, that offers a genuine cooking, made by according to the best local traditions and using the best national ingredients. 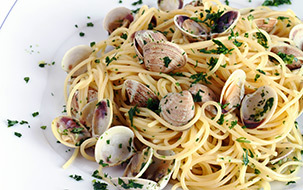 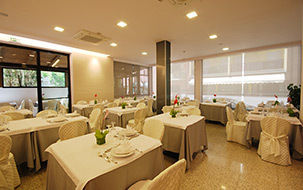 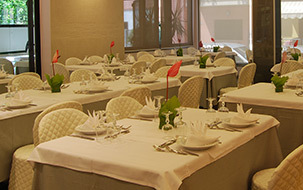 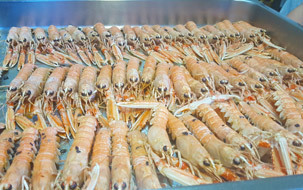 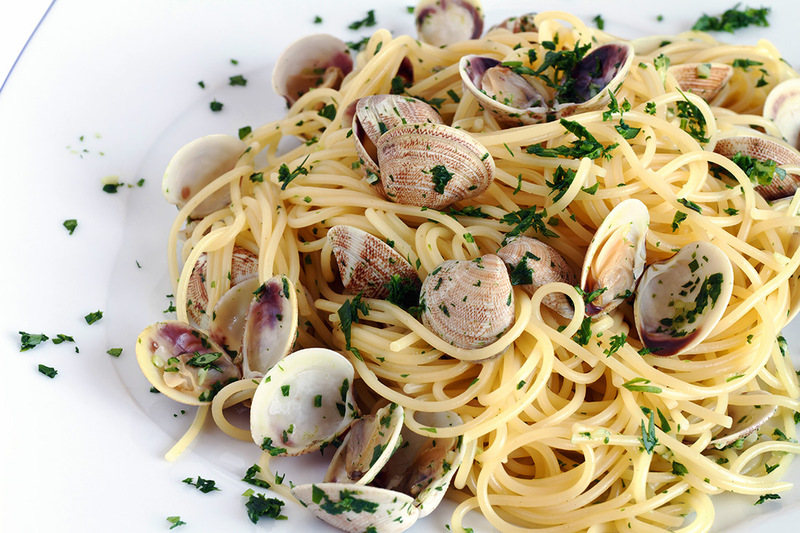 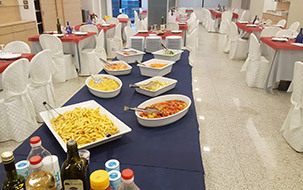 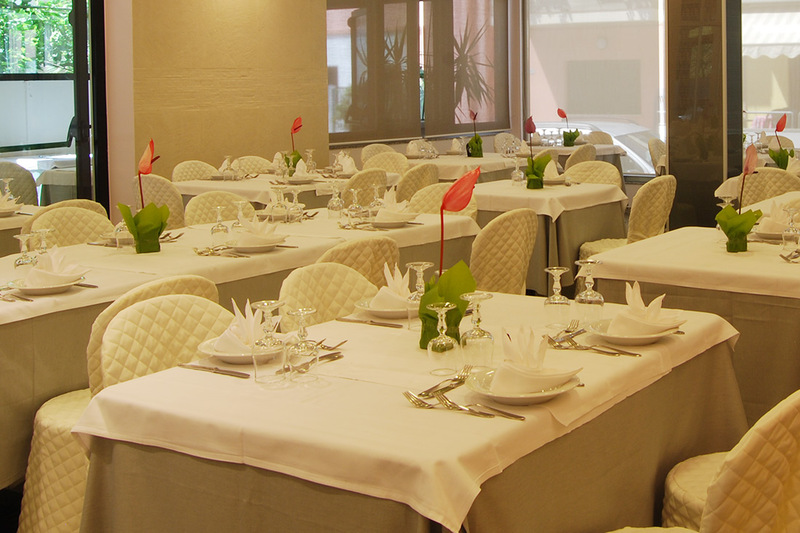 Every dish is able to enchanted the Guests with unique smells, that can enjoy everyone's tastes. 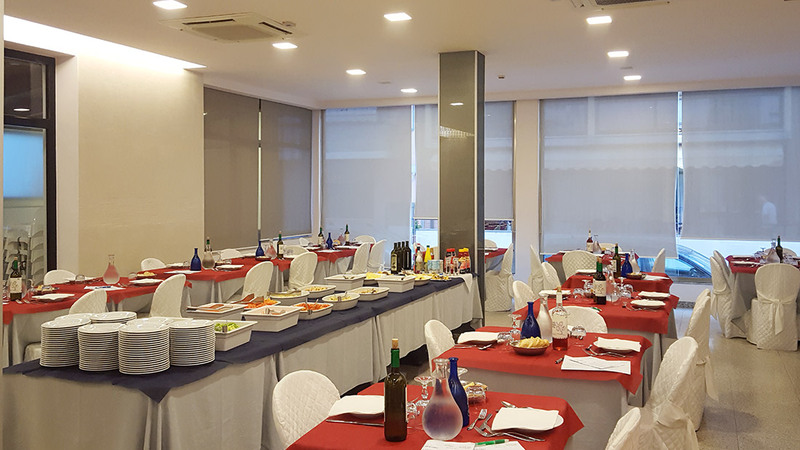 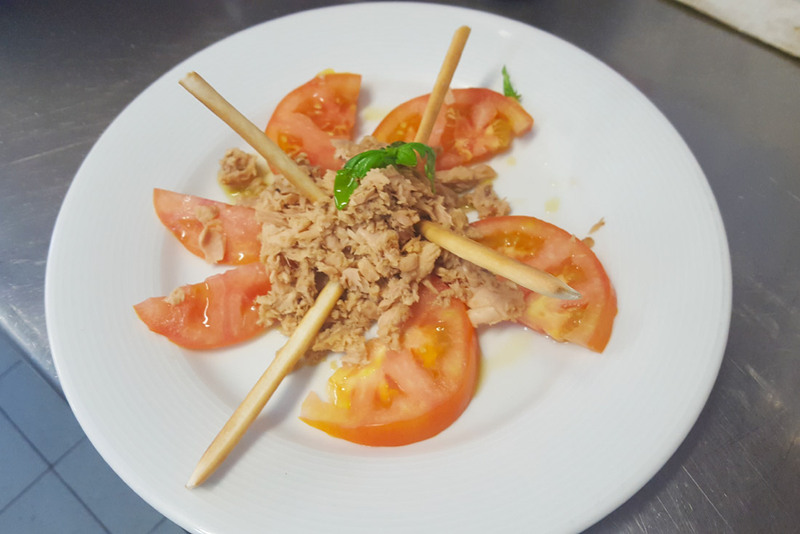 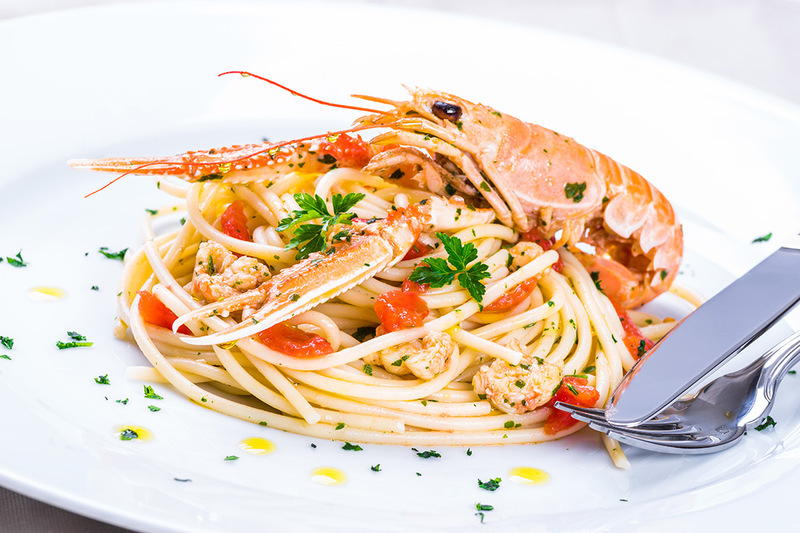 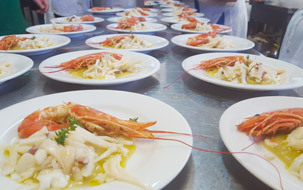 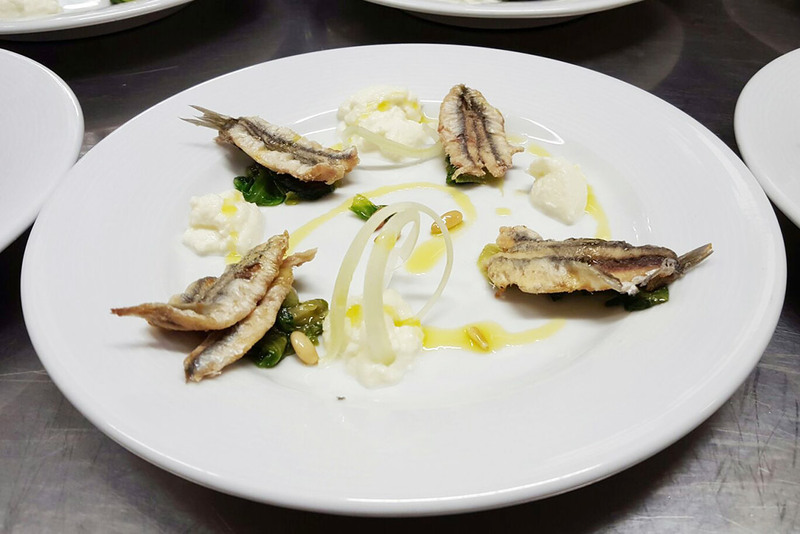 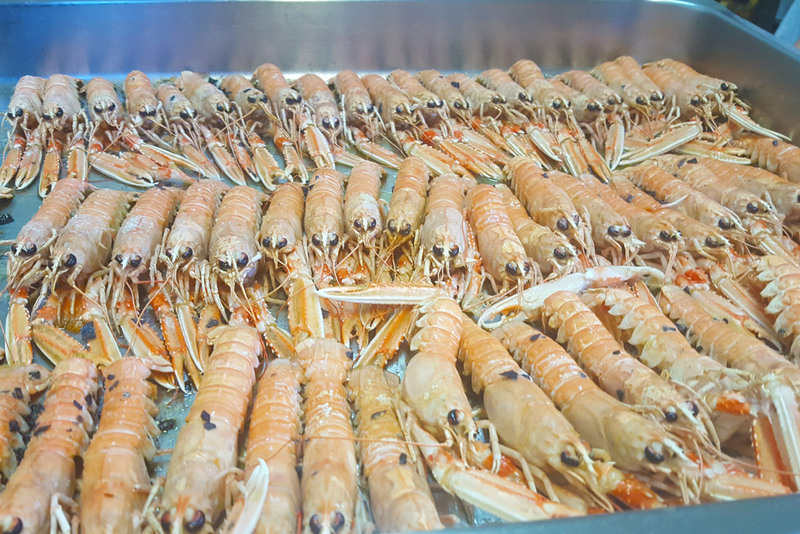 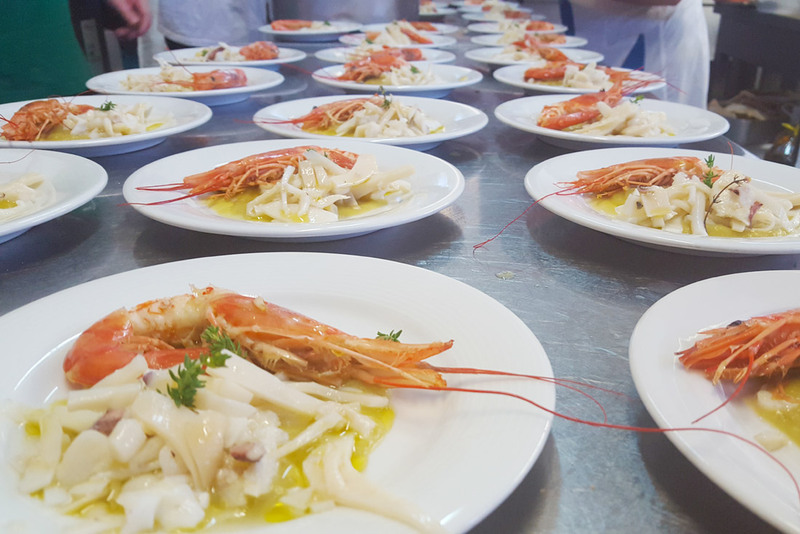 The proximity between the beach and the Abruzzese mountains is reflected into our cooking, that goes from the meat based dishes to the fish based ones, always made with the most finest ingredients, available in our Region. 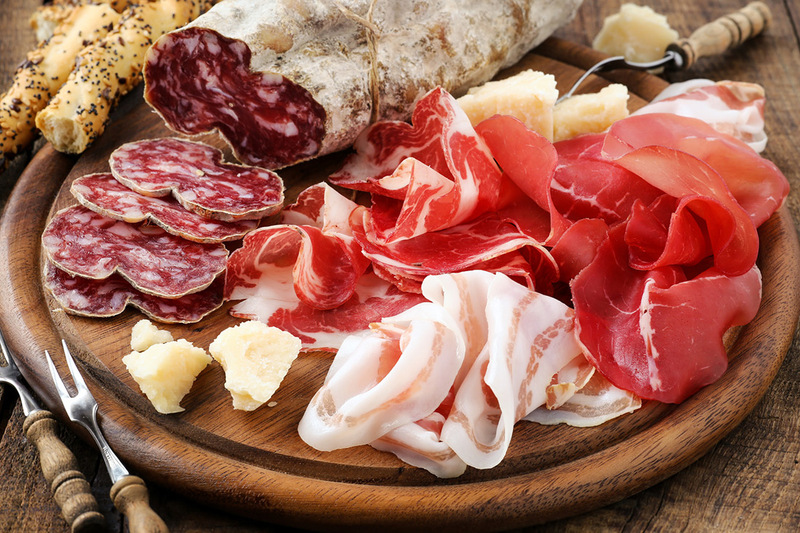 Furthermore, every dishes will be exalted thanks to the best wines: the Abruzzo can be proud of a rich wine production, that is appreciated in the whole Italy.